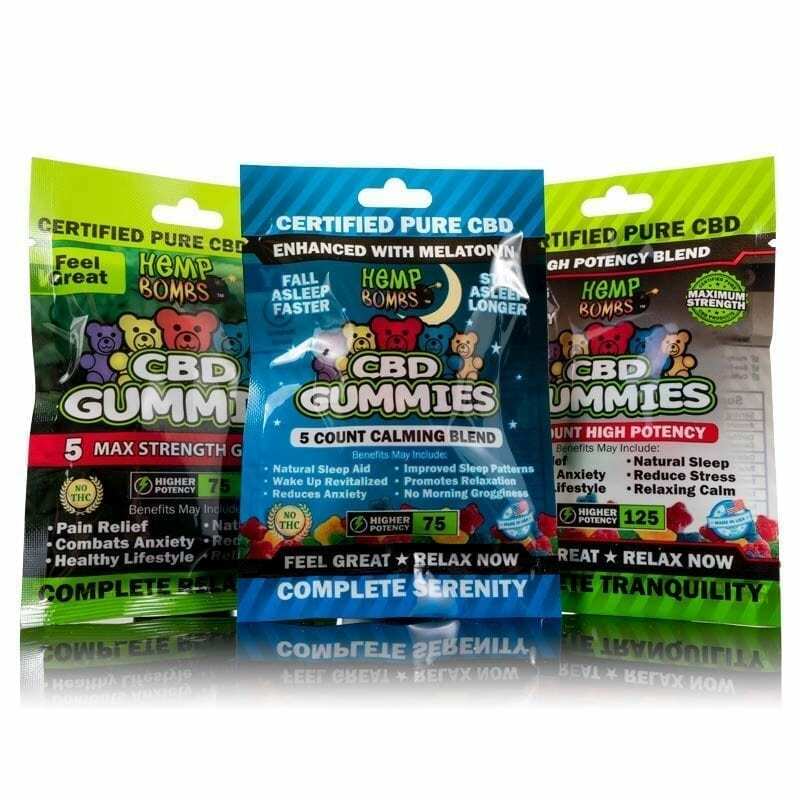 How Do CBD Gummies for Pain Work? More and more people are starting to realize that CBD Gummies are a great alternative to treat pain compared to traditional medications currently available. Medicinal drugs like opiates have been posing a huge problem in the US, and many people are becoming addicted and abusing them. A study in 2015 compared the effects of pain relief of morphine versus cannabidiol and showed that CBD worked just as well, both separately and in combination with morphine. It didn’t have the dangerous side effects that morphine has. One of the main ways CBD Gummies can help relieve pain is by reducing inflammation. It works with your body's Endocannabinoid System by binding to its cannabinoid receptors, which helps regulate nerve inflammation. It also helps protect against oxidative stress and encourages new neurons to grow, which is why CBD Gummies can work for some patients that have chronic and excessive pain. When an individual is struggling with chronic pain, it can keep them up all night. CBD has the potential to help you fall asleep quicker and stay asleep longer. Ingesting CBD can relax and ease your pain, allowing you to attain a tranquil sleep. CBD can target and reduce anxiety and stress, which are two contributors to insomnia. It can even work to help fix REM behavior disorder that can cause patients to move and act out their dreams while still sleeping. It can help with restless leg syndrome and sleep apnea so that patients can receive a wholesome night's sleep. Why Should You Choose CBD Gummies for Pain? 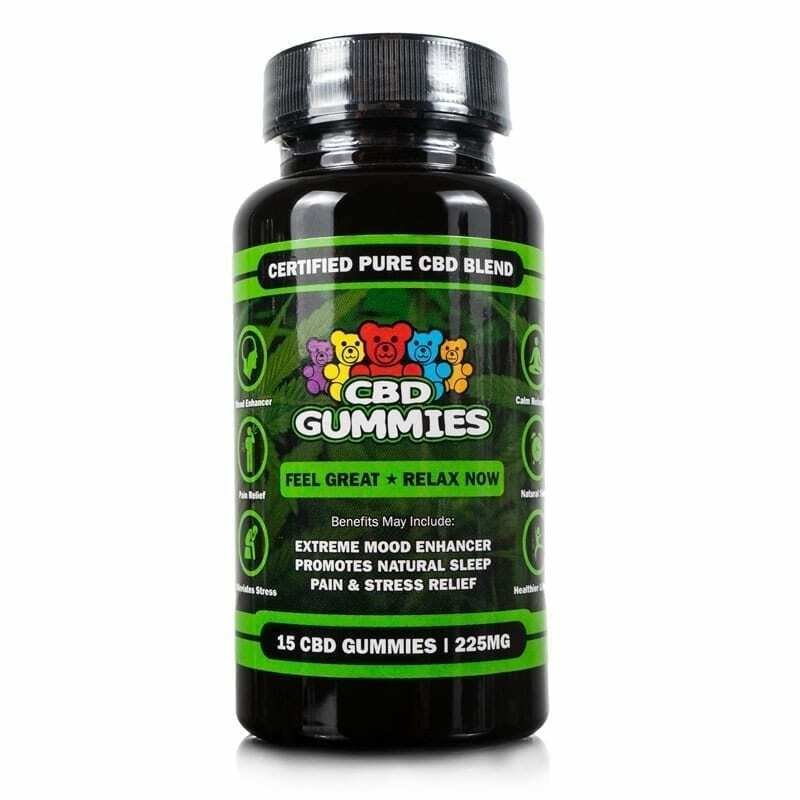 One advantage of CBD Gummies is that they are much easier to take than traditional pills. 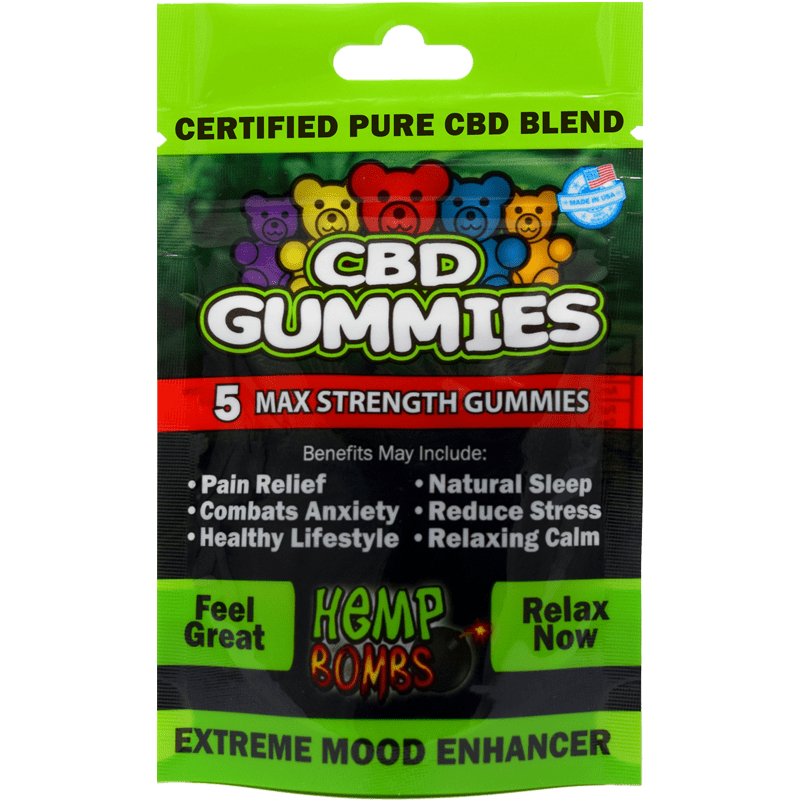 If you have trouble swallowing pills, then CBD Gummies are a great choice to receive the benefits of CBD. Another advantage of consuming CBD through CBD Gummies is that CBD's effects will last much longer as compared to vaping CBD. Vaping CBD for pain will provide immediate but temporary relief from pain. On the other hand, consuming CBD may take a little longer to metabolize, but the effects of CBD Gummies for pain will last much longer. When you vape CBD, the effects reach their peak sooner and taper off faster. CBD Gummies may be easier for you to consume if you are not into vaping. CBD Gummies can be more natural to determining dosage since each CBD Gummy contains a concentrated dose. Gummies are also a simple and delicious way to acquire the all-natural benefits of the Hemp plant without having to buy a vape device. 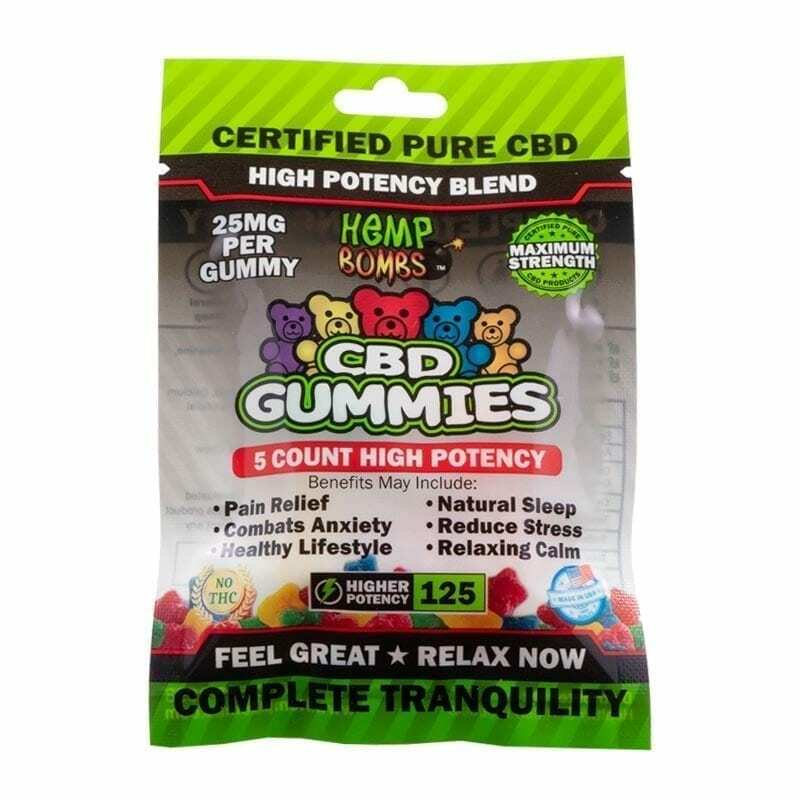 What Do CBD Gummies for Pain Treat? As CBD continues to gain popularity, more people are beginning to choose CBD Gummies to treat different types of pains they have. While the medical community has only just started studying the effects, the preliminary results and reviews have been positive. Arthritis Pain: Researchers show that when CBD gel was applied to rats with arthritis, they noticed a drop in signs of pain and inflammation and there weren't any side effects associated with CBD. Multiple Sclerosis: This autoimmune disease affects the entire body, including the brain and nerves. Muscles spasms are a common symptom for those who have MS, and the contractions can cause pain. CBD has been known to reduce the intensity of the spasm, which helps with the pain. Chronic Pain: Research suggests that CBD can help reduce inflammation, which can help alleviate and lower pain. Researchers noted that individuals aren’t likely to build up a tolerance to the effects of CBD, so they don’t have to continue to increase their dose. CBD Gummies effect everyone differently. It's best to start with the lowest concentration of CBD Gummies first and work your way up if you have not previously tried them. Once you are comfortable with CBD's effects, you can adjust to how many you want to take. If you are still looking for enhanced effects, you can always increase the concentration level with Hemp Bombs High Potency Gummies. There are a lot of CBD Gummies for pain on the market. When searching for CBD Gummies for pain, make sure you do your research and look at the full list of ingredients. You also want to locate the potency of the gummies, so you can be sure you are getting in the proper dosage. You can also see if the company has lab results to back up the quality. 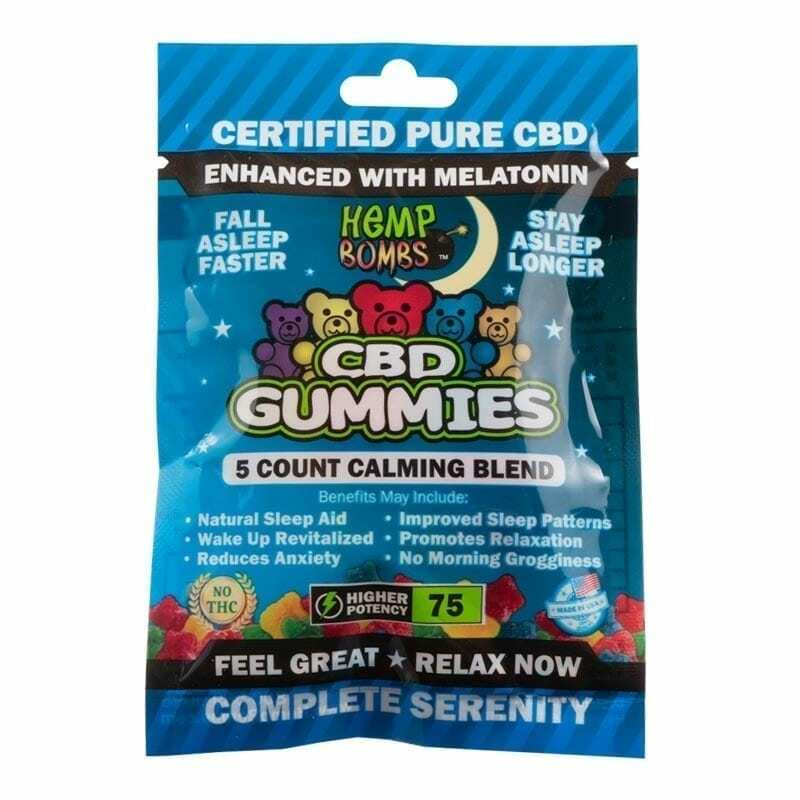 What Else Should I Know About CBD Gummies for Pain? When it comes to side effects, consuming CBD Gummies has a lot fewer than when choosing other medications. Some of the common side effects including changes in appetite that can lead to weight loss and weight gain, tiredness, and diarrhea. Taking CBD with other medications can make it more or less effective, and it’s essential to monitor any side effects and speak with a doctor if necessary to make changes to dosage or current medications. CBD Gummies don’t contain any THC, so you are not going to get high. Many people report an increased feeling of relaxation and a sense of happiness after taking CBD. At Hemp Bombs, we recommend starting with our lowest dose of CBD Gummies, since CBD metabolizes and reacts differently with everyone. If you find that CBD Gummies effects weren’t as strong as you were hoping for, then you can always increase the dose or potency level. CBD Gummies have no known adverse side effects and are a supplement designed improve your overall health and combat pain.